oops!STEPPING ON YOUR TOES? 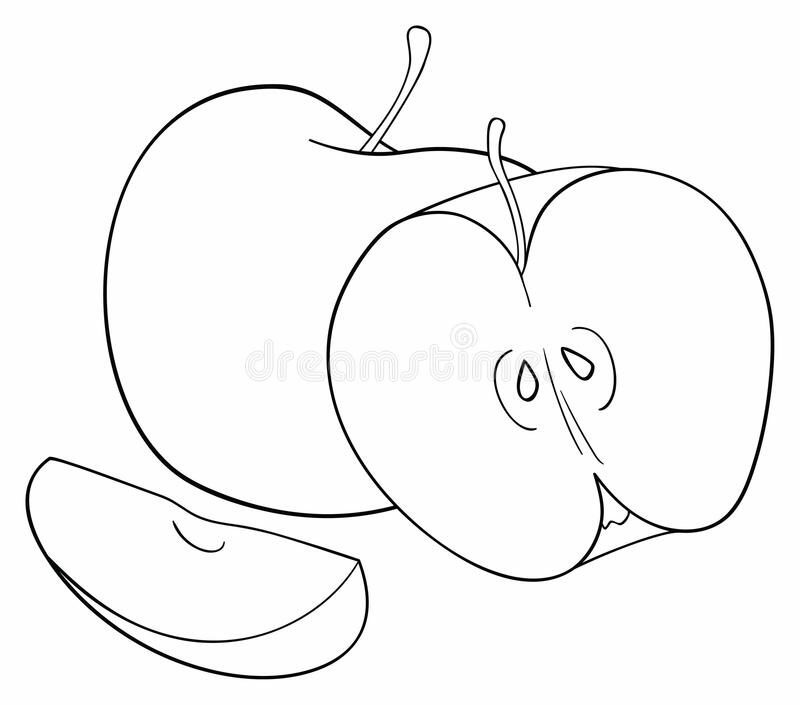 – Mae Jacolo Aguilar "AppLe"
TRUTH! IN THAT CASE ANNOYED BY ME, MEANS READING ME, MEANS I CONTROL YOU. “I think we’ve probably all been guilty of taking our sarcasm a little too far at one point or another. But for toxic people, hurtful, condescending sarcasm is a daily habit rooted in anger, distrust, cowardice, and a fear of expressing their own feelings. “As Psychology Today put it in their post on stopping sarcasm. SARCASM IS AN ART IF USED PROPERLY. SADLY, IT BECOMES A DISTASTEFUL FORM OF EXPLOIT ONCE SPEWED OUT BY A DISGUSTING TOXIC TONGUE. In psychology, the term aggression refers to a range of behaviors that can result in both physical and psychological harm to yourself, others, or objects in the environment. This type of behavior centers on harming another person either physically or mentally. Passive aggressive behavior is a deliberate but covert way of expressing feelings of anger (Long, Long & Whitson, 2009) and is most often motivated by a person’s fear of expressing anger directly. The passive-aggressive person believes life will only get worse if other people know of his anger, so he expresses his feelings indirectly, using a variety of behaviors to subtly “get back” at another person (ex. composing songs, writing articles, comedic acts/mocks etc..). While anger itself is generally experienced as an uncomfortable emotion — -fairly healthy and normal, the passive-aggressive person derives genuine pleasure out of frustrating others, hence our label of the behavior as “the angry smile” and they just stay angry — — quite abnormal. Human beings react to situations and that’s fine, but getting stuck at that same moment and emotion suggests something bizarre about a person, if you will ( ex. deriving inspiration from anger and being proud of one’s aggressive displays) most especially if your anger is triggered by you fragile ego. This means that TOXIC people are always the first ones to throw a punch not as a defense but to initiate the drama.(ex. they get up set with someone they can not compete with, they shamelessly show their insecurities). TOXIC people are responsible for putting themselves in a bad light as always — self harm. People with higher awareness on the other hand, respond by considering both logic and emotion. This “intelligent response“ creates that boomerang, which confirms that you are actually dealing with a TOXIC PERSONALITY. TOXIC people most likely feel embarrassed and exposed each time they would encounter anyone who celebrates the truth about themselves and their environment. Some people are born gifted and there is absolutely nothing wrong of being proud of yourself without needing to be “better off” than everyone else and just basically doing your thing.(ex. being well rounded, well-off, well educated, multi-talented). Although unintentional, this maybe taken as an insult by TOXIC people. Toxic people behave this way because they’re deeply wounded, and have yet to deal with those wounds. As Australian psychotherapist Jodie Gale explains for Psych Central, “They are not yet able to take responsibility for their wounding, their feelings, their needs and their subsequent problems in life”. A sign of deep-seated insecurity, and it’s not healthy. Aside from aggression, projection is a common red flag among TOXIC individuals. They accuse other people of their own misbehavior so they may now be considered on the defensive end. It’s a classic trick learned from their painful childhood. “ Don’t write for yourself, write for other people” — —The most stupid idea I have ever heard of. This to me screams, people pleaser and it’s total BS. “ I can’t have long hair, therefore long hair is bad. so I must hate it!..and all of you born with beautiful lush long hair are ugly”. — — sorry dear, but you’re not HITLER nor THE RED QUEEN. This kind of toxic person will think nothing of invading your space and may try to isolate you from others you are close to. In fact, the good things that happen to you move the attention away from them and thwart them from focusing on their own goals. Beware of people who find fault with you and make you wrong. Remember, they are supreme manipulators: Their tactics may include being vague and arbitrary, as well as diverting the focus of the discussion to howyou’re discussing an issue — your tone, your words, etc. They focus on problems, not solutions. Aggression maybe considered, a mad man’s tendency towards reality. They exhaust themselves, being pre-occupied in coming up with non-sense stuff to harm another person. They are like comedians in a sitcom, always preparing for their next act. They make great entertainment though, I’m enjoying it..
Human beings are considered neither inherently good nor bad, but their actions depend on learning (Glassman, 2004).